I’m Not Dead! I Was Just Resting! So almost three months have gone since my last post. Woops. My Bad. 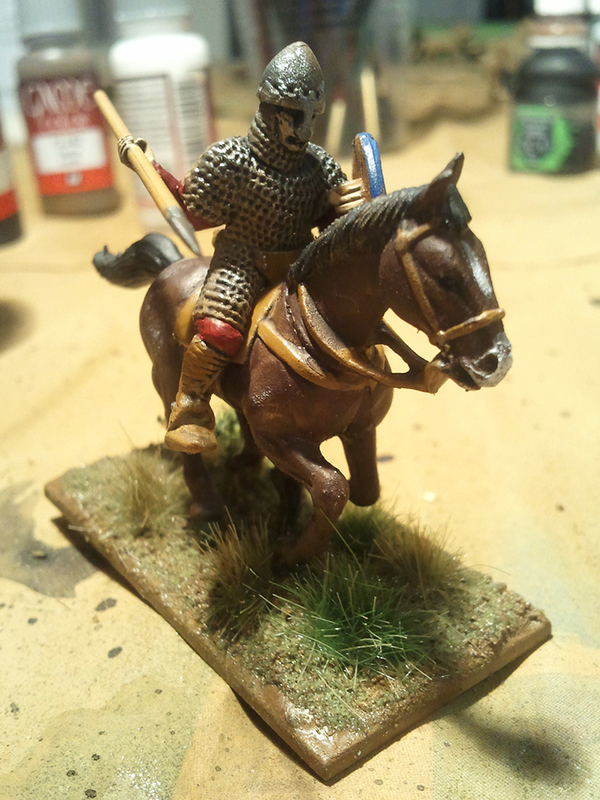 I have painted a little bit for Infinity over that time – though I forget what, except the Traktor MULs sitting on my painting table still awaiting varnish and flock – and I did some Bones miniatures for D&D over the past fortnight. 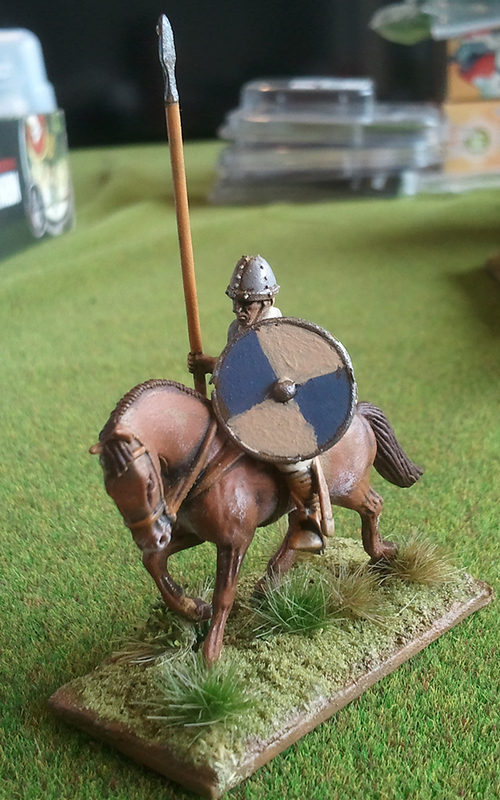 Which is what today’s post is all about: D&D. 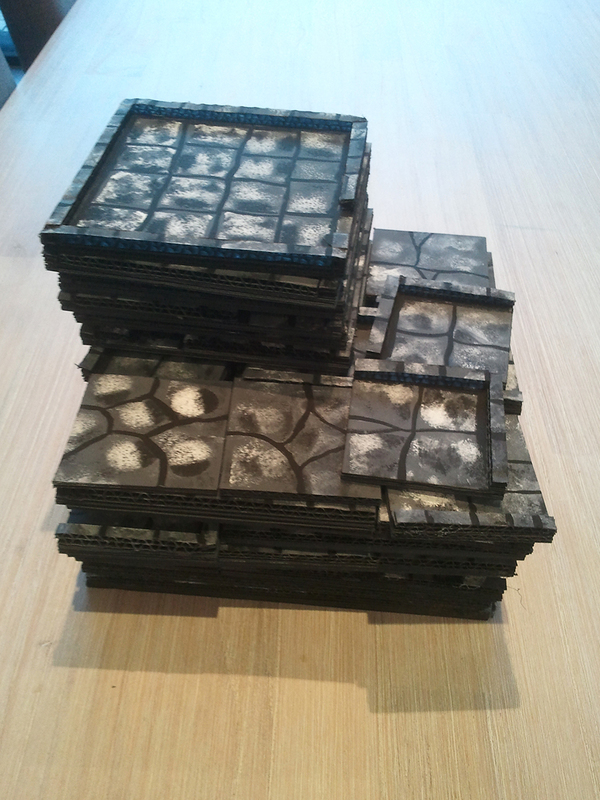 Or more specifically, modular dungeon tiles for D&D. 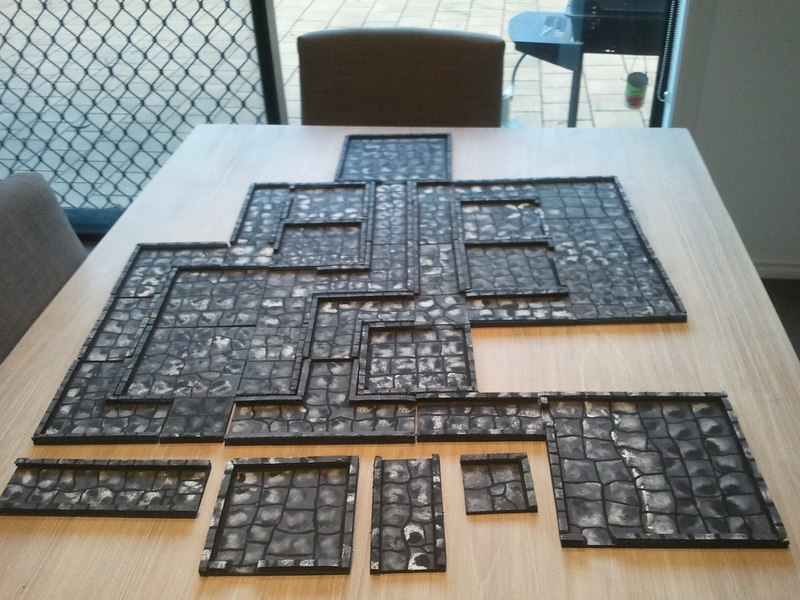 I think it was late last year that I discovered the 2.5d system of making dungeon tiles for tabletop RPGs. If you’re not familiar with it, the system was created by DM Scotty and you should mos def check out his channel on Youtube (here, opens new tab). 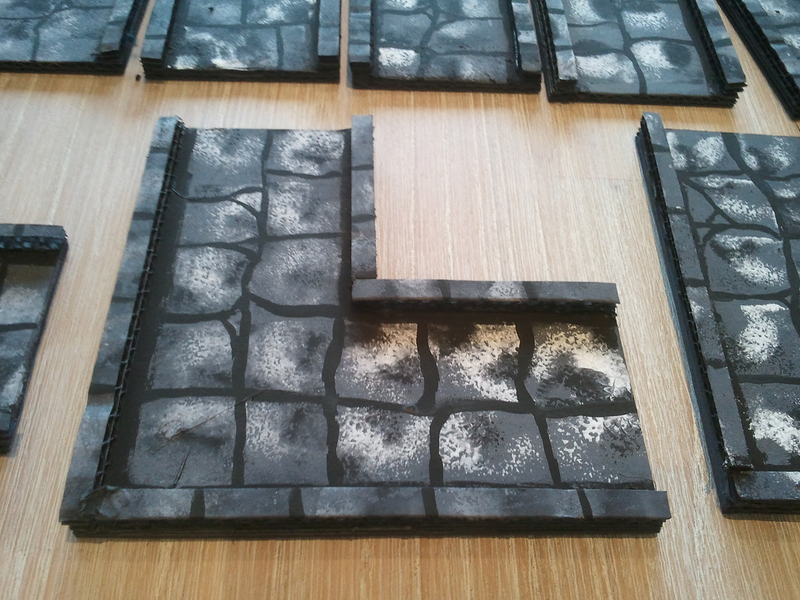 He utilises cardboard tiles with thin strips to simulate walls to construct cheap and easy dungeon tiles. From his channel I found DM G (view his channel here, again, opens a new tab). His tiles are a little different, designed for constant reuse and have a painted stone texture rather than the stone texture spray DM Scotty uses. 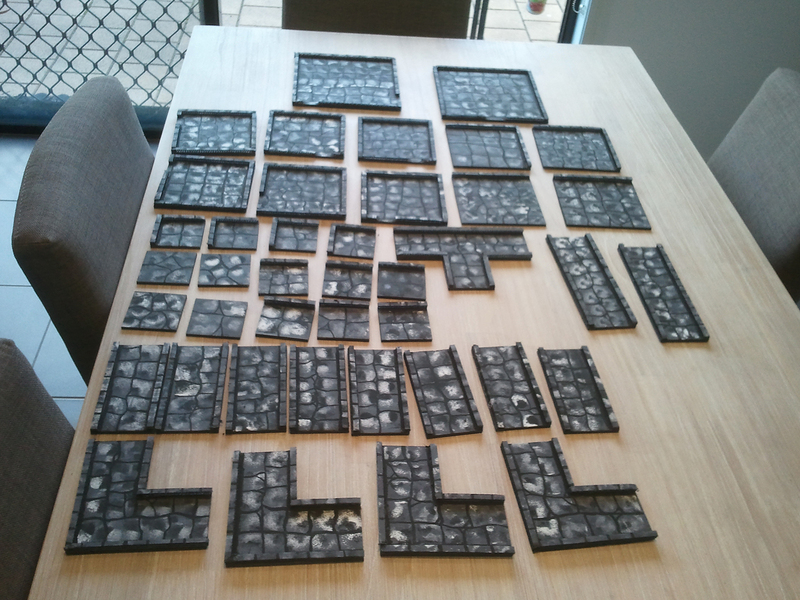 Fast forward to a few weeks ago and I started constructing a set of tiles. Today I finished them off. I made 41 tiles in total – I’d like to double that number though. 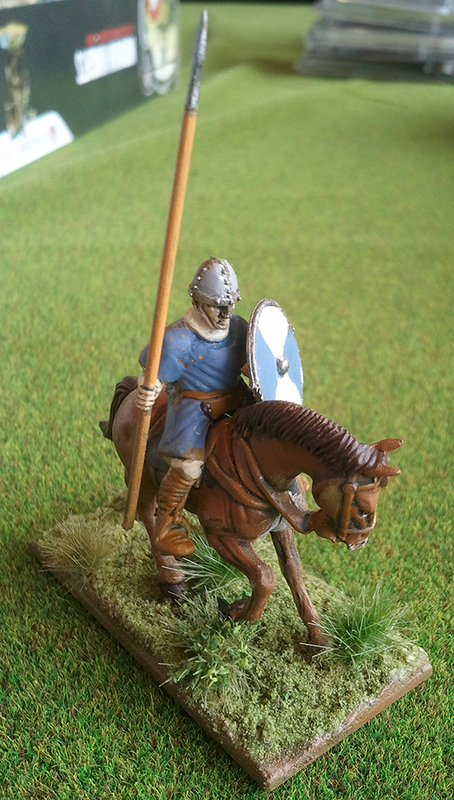 The tiles are based on a 7cm “grid” (see DM G’s channel) and the “walls” are 7mm wide. 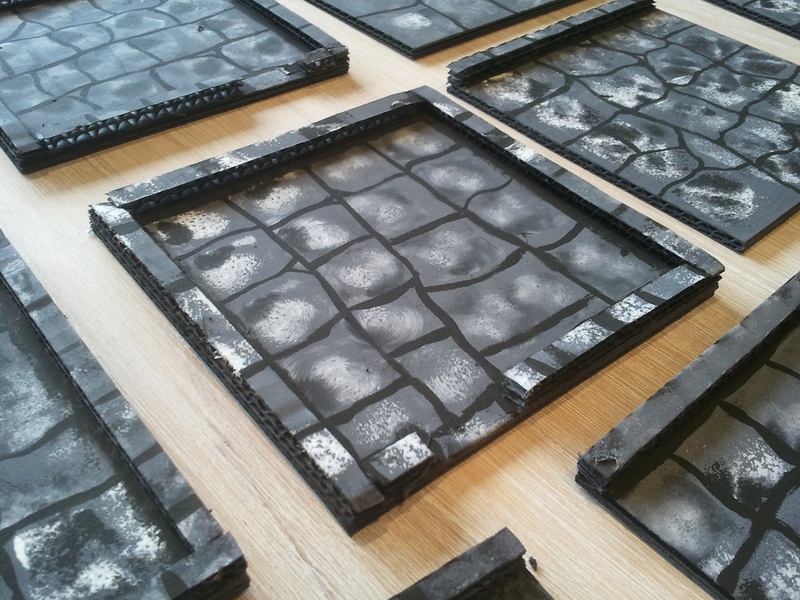 The tiles are undercoated in black and then given a basecoat of grey. 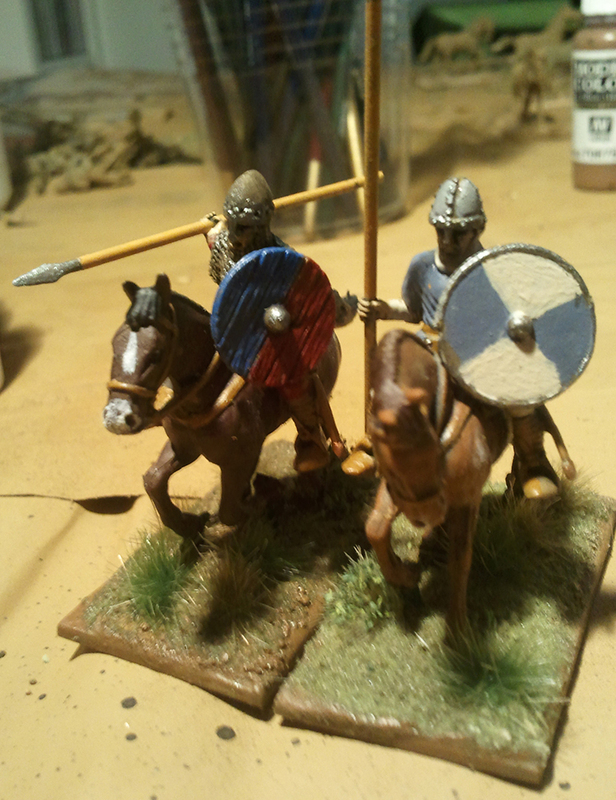 I decided to do as DM G does and mix my own grey, which means the basecoat did vary a little from some tiles to others. The stone tile pattern is then applied with a square of sponge cut out to be roughly 25mm square. White and black are again used, but this time they aren’t mixed. You stamp the white and black and twist a little, then apply to the tile. 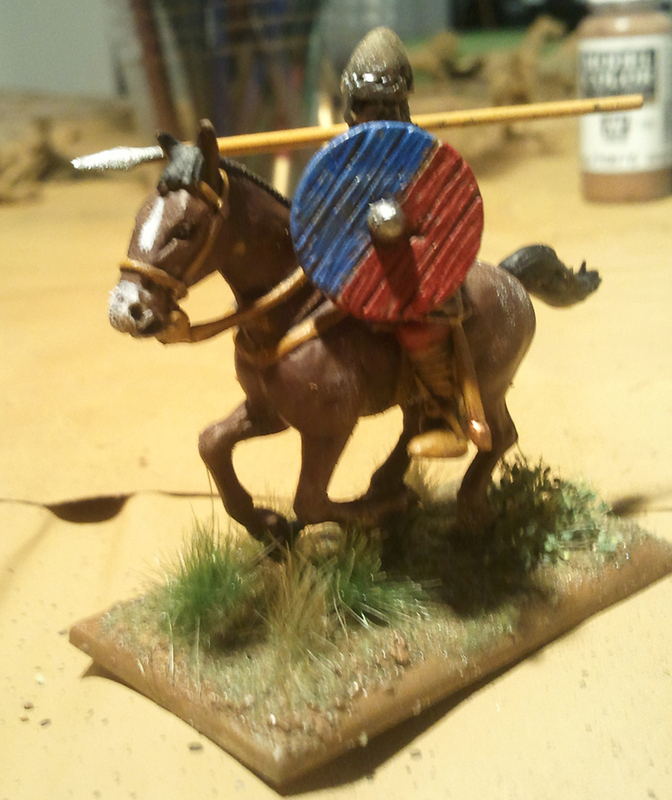 Finally you get plain black and paint on the tile outlines. I also painted the shadows for the walls – this probably should have been done with watered down black, buuuut I was lazy. I think the result looks great and I’m looking forward to using the tiles next weekend when my second group heads to the old tower on the outskirts of the village Bland to exterminate the goblins that have taken up residence there and are harassing the village. They stack up nicely. The pile is about 21cm cubed. There are a number of things I’ve done over the past two months that I would like to post up. There are some Infinity models to showcase, Bones models to do likewise, props for D&D to discuss and then I might write up our D&D sessions too. So hopefully my next post won’t be as long coming as this one has been!